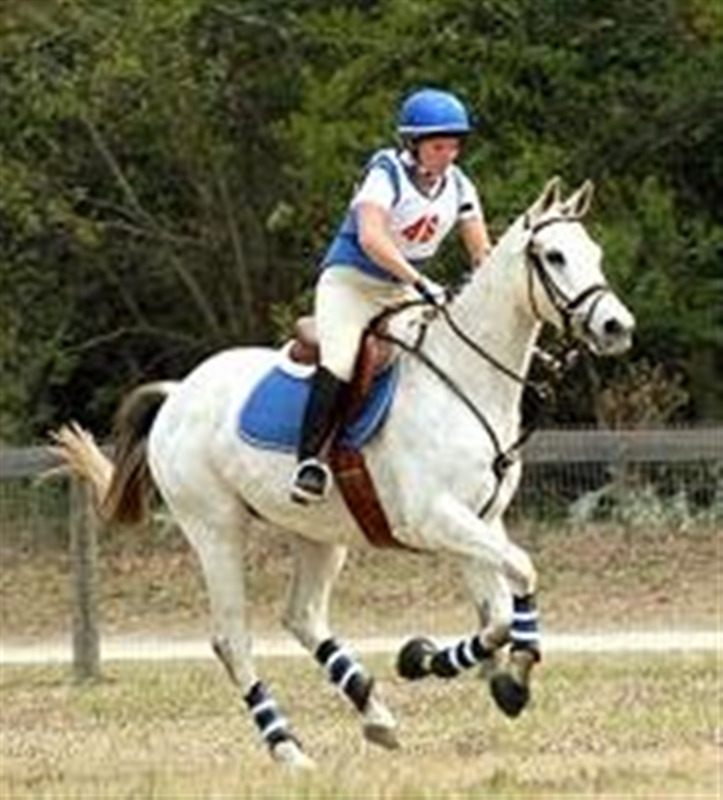 Our group of riders enjoy regular trips to horse shows in town and throughout the Southeast. 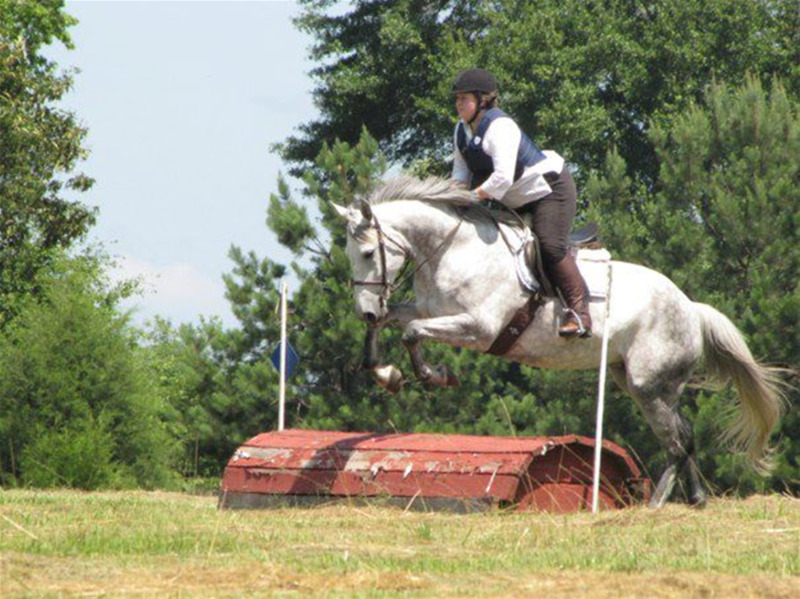 We also make frequent trips to other farms for cross country schooling, clinics, and ‘fun rides’. 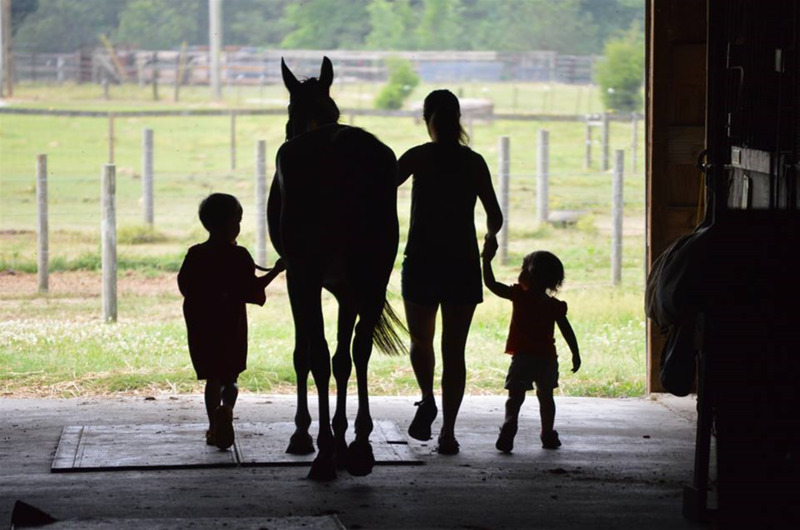 Whether you are looking to enjoy your horse in a quiet and personal setting, or get competitive on the show circuit, we have something for you! 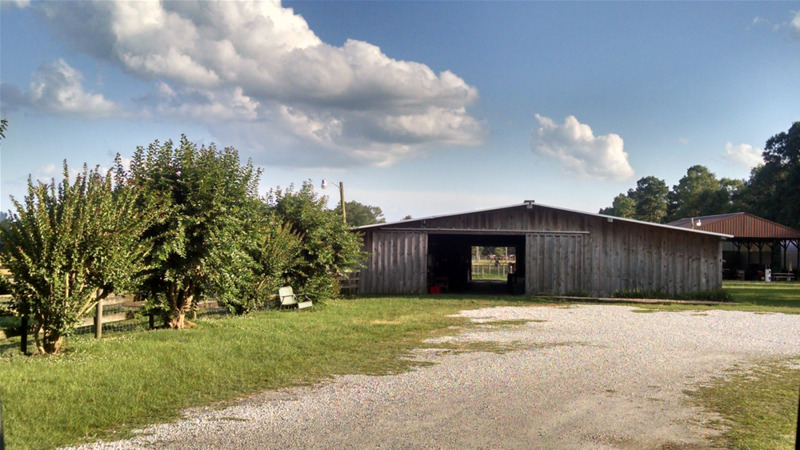 Silver Lining Equestrian Center is located just minutes off of the interstate at exit 51 (S. College St) and minutes from the Auburn University campus. We have multiple areas for riding. 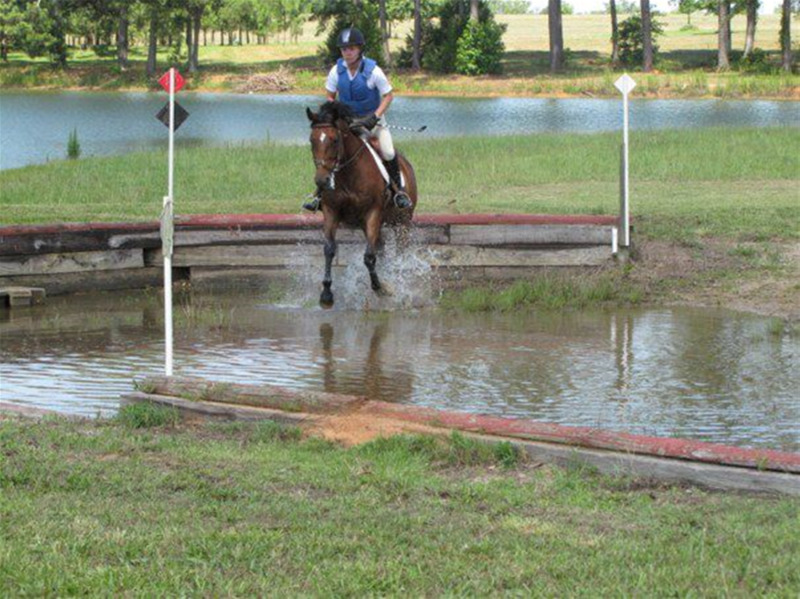 Ring 1 is a large arena with a full course of jumps, good sand footing, and lights. Ring 2 is a separate dressage arena with grass footing. 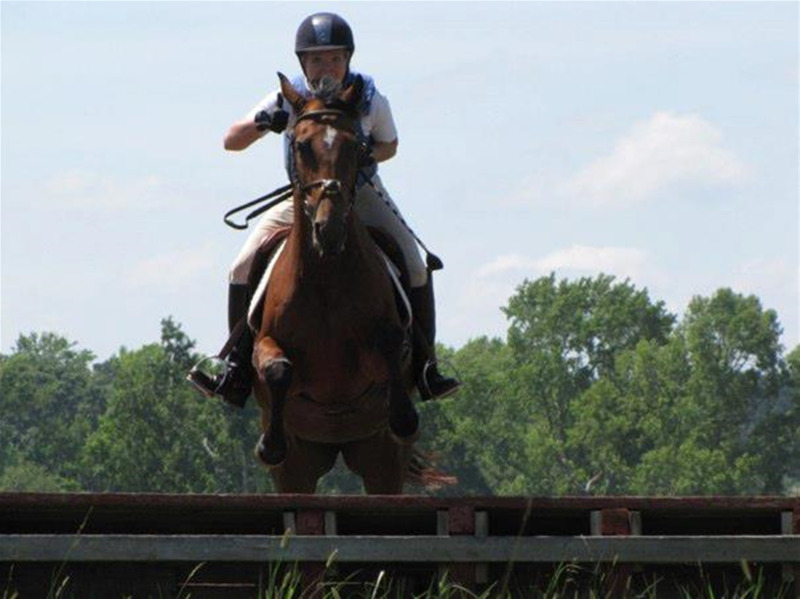 We also have a large round pen as well as a cross country field that includes banks and multiple cross country fences. 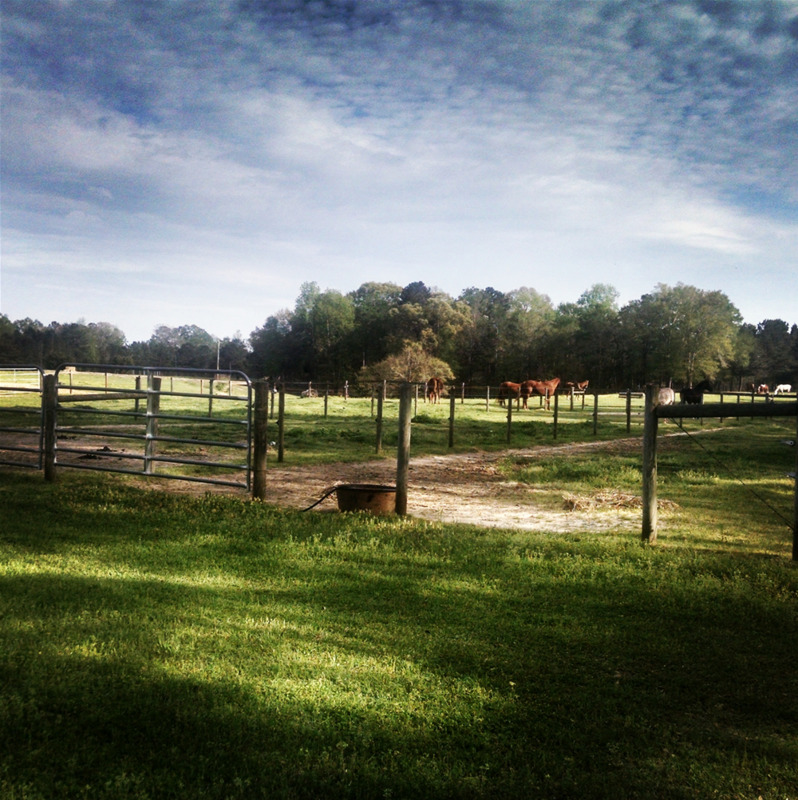 The surrounding property includes trails and fields for hacking and trail riding. We cater to riders of all ages starting from age 5 through adults. Our focus is on making sure that our riders learn a solid foundation of basics and become confident and capable both in and out of the saddle. 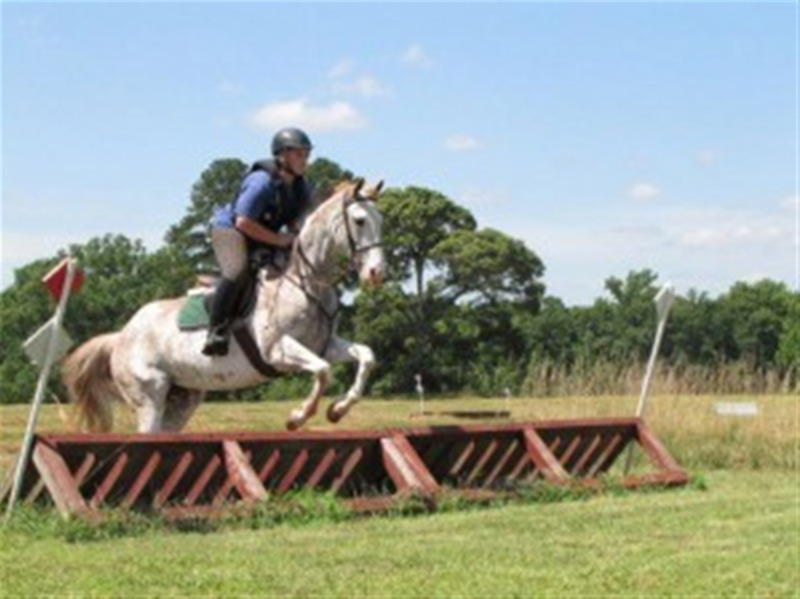 Lessons generally last 45 minutes, but are tailored to each horse and riders needs and goals. A student's assigned lesson time is the time that Stephanie plans to actually start your ride. 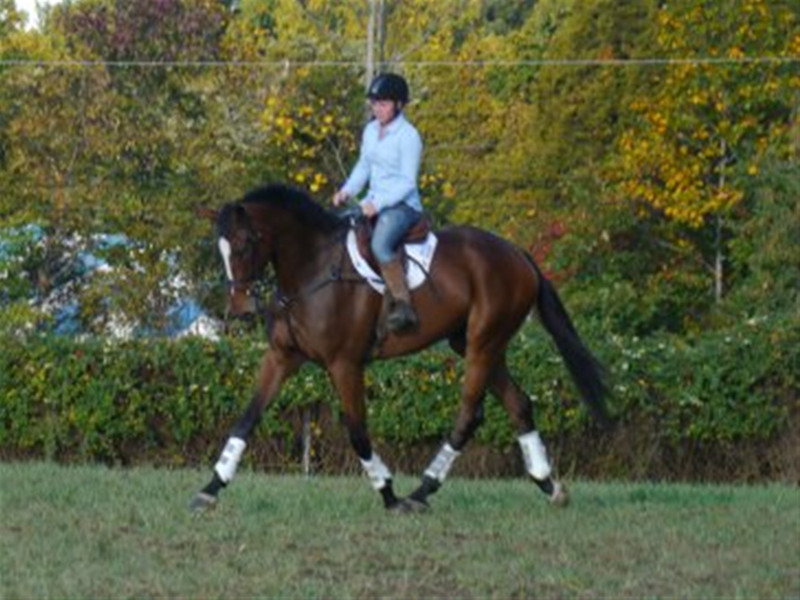 We do ask that you come at least 15-20 min before your scheduled lesson time to catch your horse, groom, and tack up. After the lesson, you will be responsible for taking care of your horse by untacking, grooming and putting your horse and tack away. 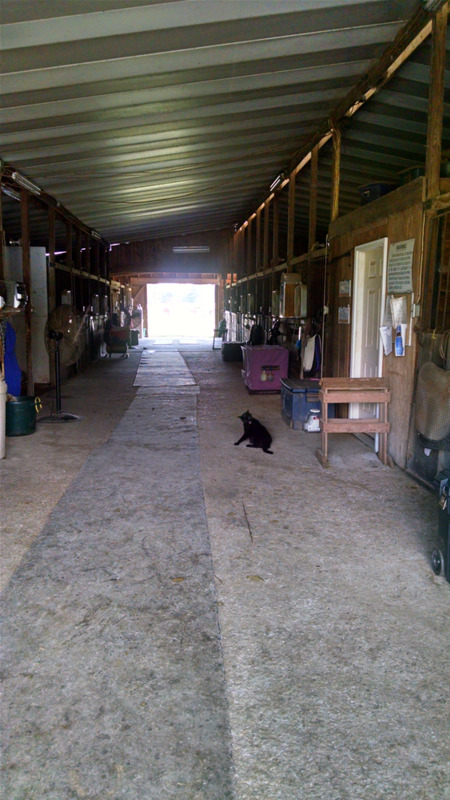 Plan for your total time at the barn to be around 1 1/2 hours including horse care before and after your ride. 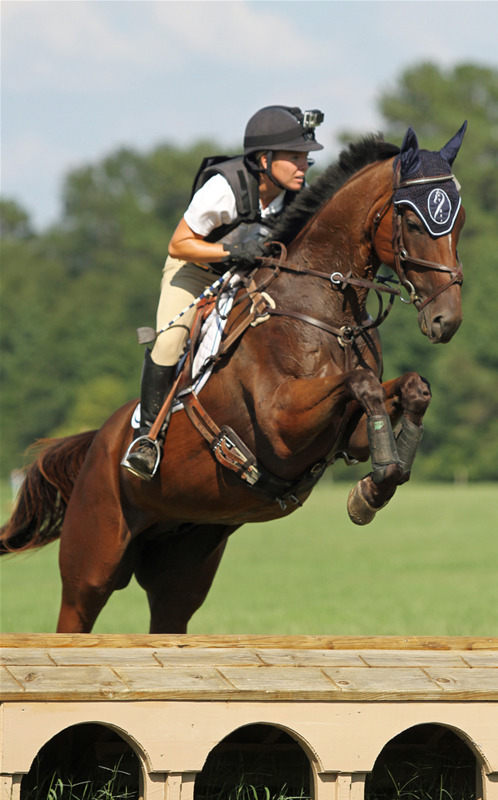 The majority of our lessons are taught privately so that each rider gets quality one-on-one instruction. 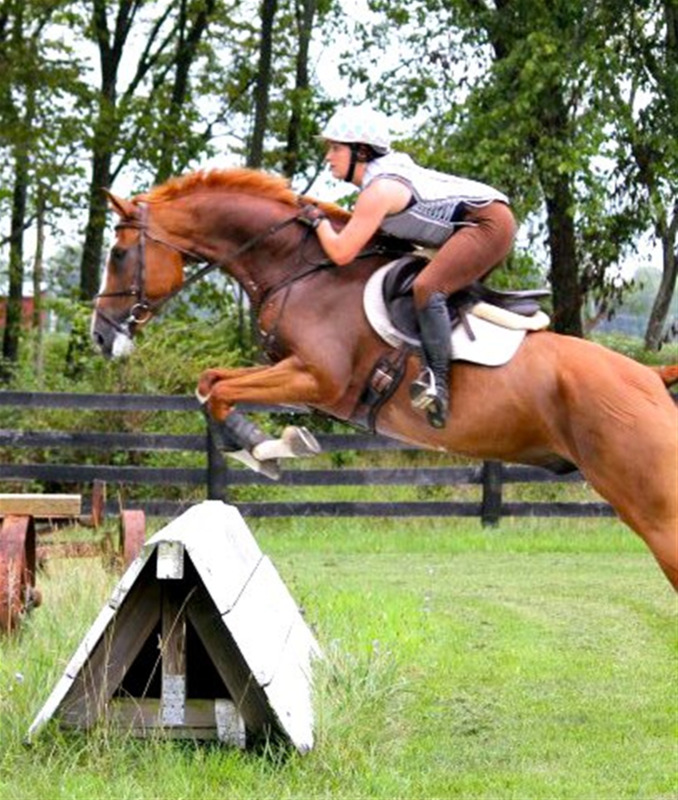 We also offer Semi-Private lessons (2 riders per group) to students who are interested. 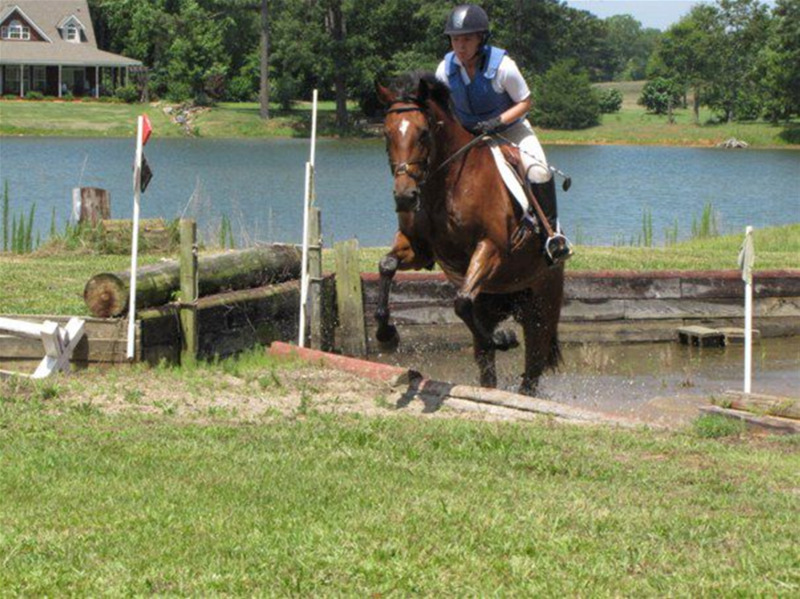 To participate in a semi-private lesson, you must have at least 6 months riding experience and be able to control your horse on your own and demonstrate good position at the walk and trot. Open Camp Dates will be the weeks of June 5-9, June 19-23, and July 10-14. Open to anyone ages 5-18 who wants to come and enjoy a week full of fun with horses. No previous riding or horse care experience is required to participate. This is the most popular camp option for current students as well as non-riders in the community. These camps fill FAST! We do not offer Pasture Boarding at this time.